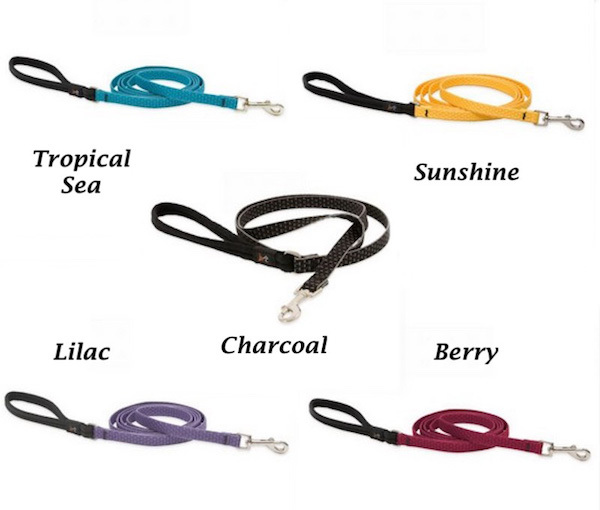 We've been carrying pretty smith Designs® fine leather jewelry quality collars since 2007 and since they retired have limited quantities left. 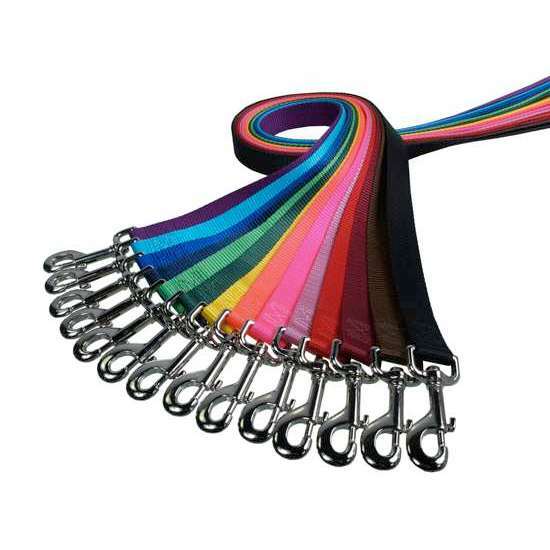 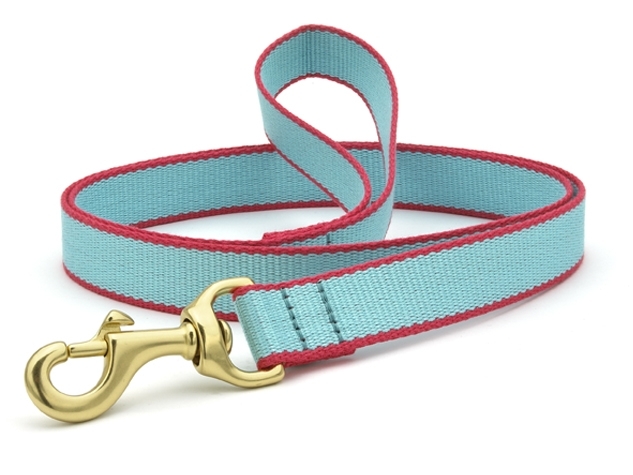 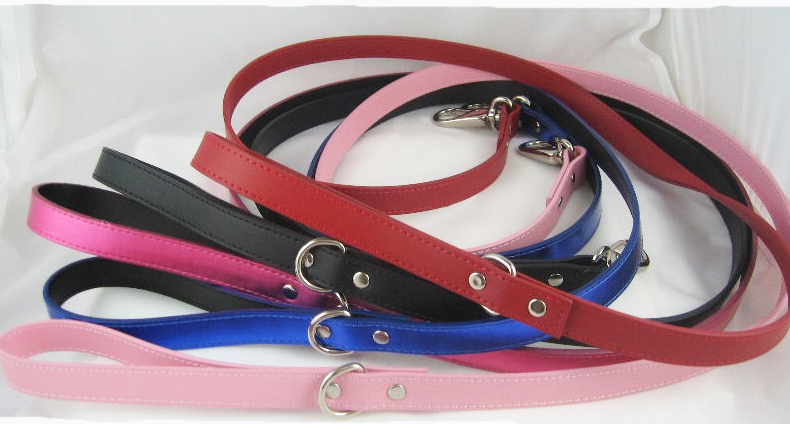 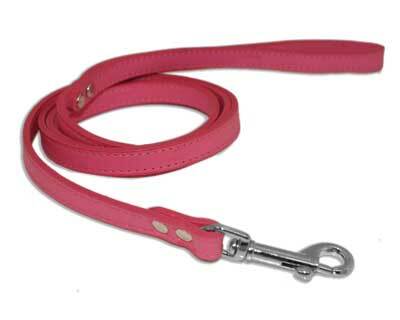 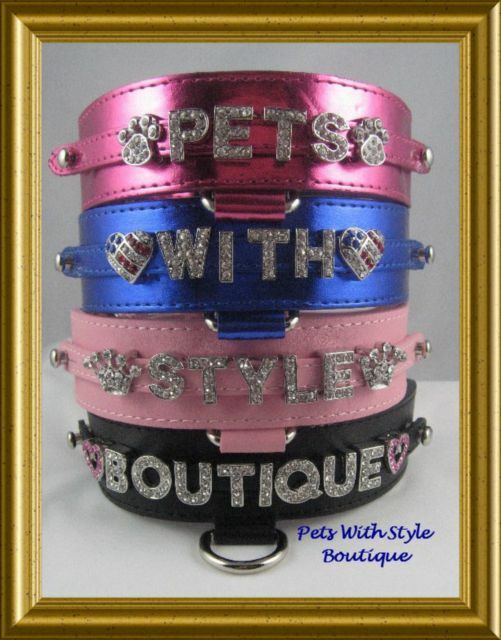 We also carry our heavy duty Signature Leather line that is Made in the USA with high quality leather, rich colors and heavy duty hardware.....something for everyone and either will certainly show your Pet's Distinct Style ! 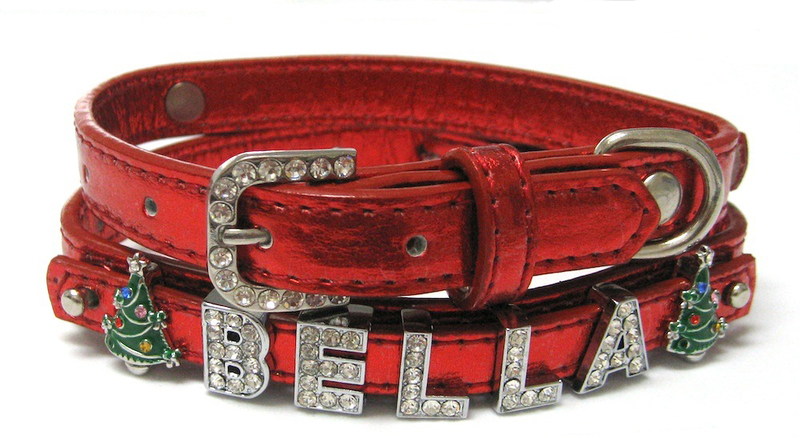 Each leather collar may be personalized with a choice of Letter Styles right from the listing and adorned with any of our 50+ charms. 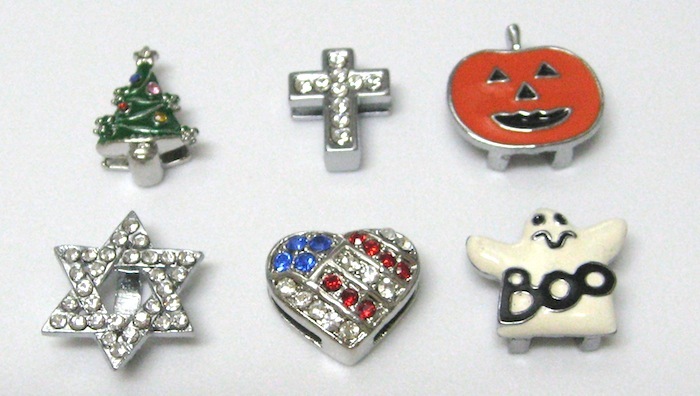 Charms, Greek Letters and Numbers can all be found in the "Slider Charms, Letters, and Numbers" Category on our Home page. 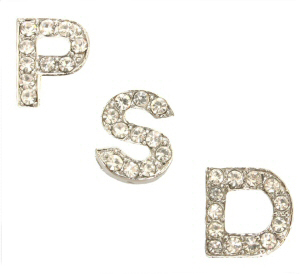 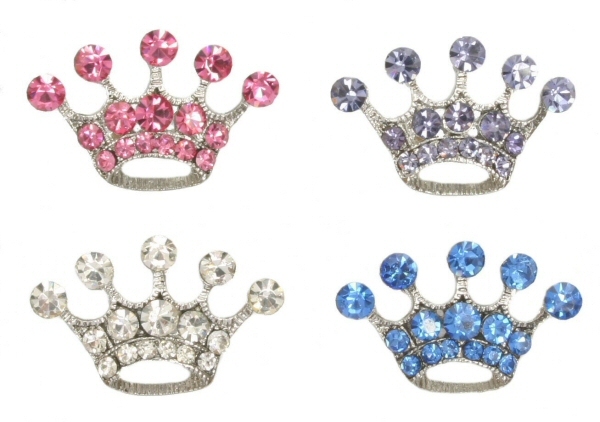 Letter styles include Block letters with clear or pink jewelry quality rhinestone crystals, Script letters with clear jewelry quality rhinestone crystals, or Block chrome plated letters with a non tarnish finish. 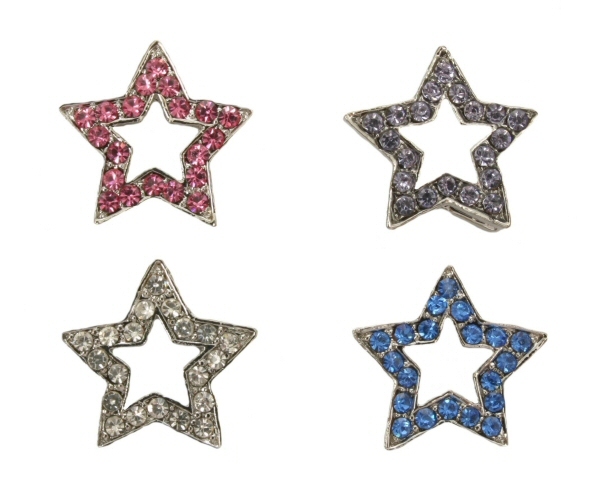 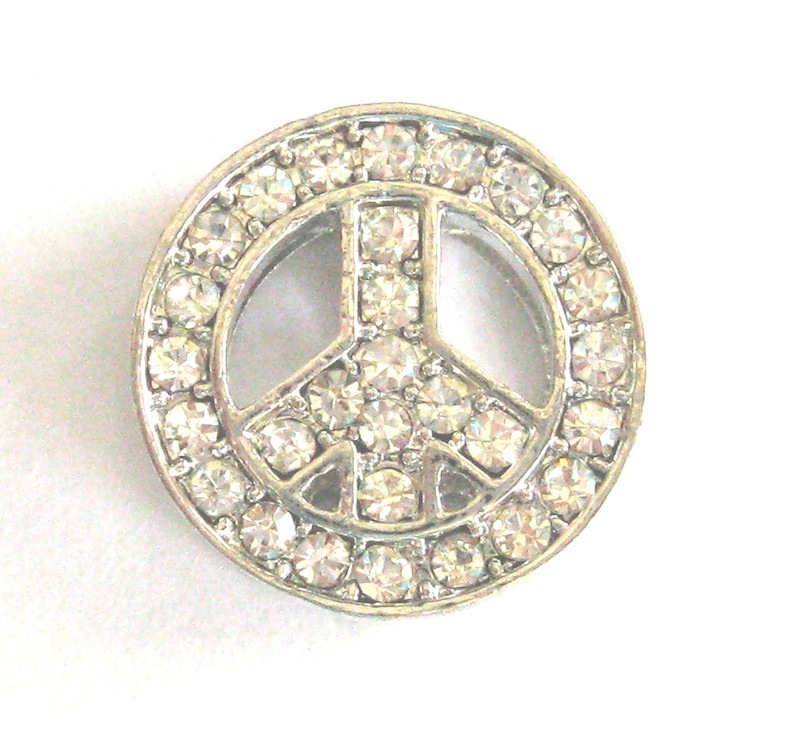 We also carry Greek Letters with high quality Rhinestones as well. 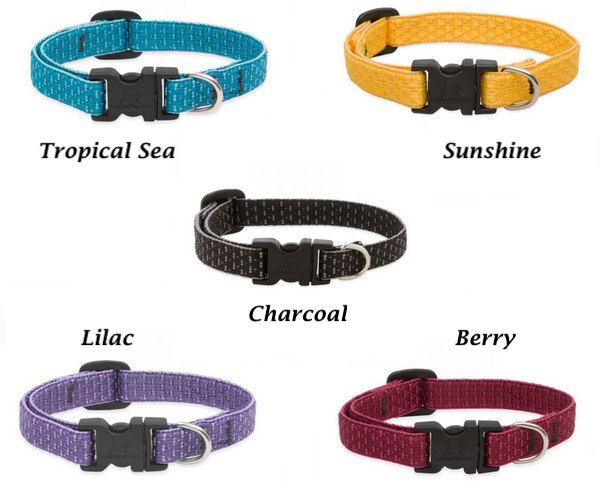 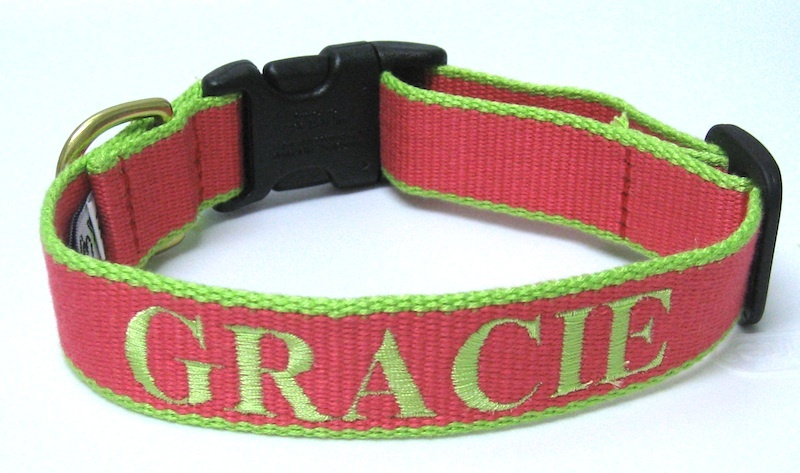 All of our 10mm letters and charms are lead free and fit all of our Personalized items from the leather collars, to harnesses, and our Personalized Flip Flops too!